Years ago, I took a course on Mindfulness-Based Stress Reduction. It was really helpful, but somewhere during the chaos of motherhood and life, I forgot most of what I learned about being mindful. 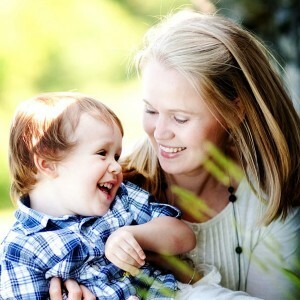 Recently, I began reading about mindfulness again, and it has made me a better and happier mother. And I had a perfect Mother’s Day. Don’t forget about new moms this Mother’s Day! I shared some free (or practically free) gift ideas for new moms earlier this week. 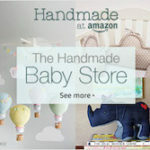 Now, here is a list of ten gift ideas that can be purchased for new moms. Anything that saves mom time or makes her life a little easier will be appreciated. She works hard and deserves something nice! Since I am both a new mom and trying to watch our finances, this post on the best free (or practically free) gifts for new moms was pretty easy to write. I just thought about what I would like to have! Of course, I will be accidentally sending this post to my husband. Many of the below gifts can be purchased but are easy to DIY even for the least crafty of spouses. Sensory bins (or play trays) are an easy way to entertain kids of any age. I like to include natural elements in my sensory trays to expose my son to nature even when we are indoors. This spring play tray with rainbow rice is a fun way to give your kids a taste of springtime when it is too cold or rainy to go outdoors. 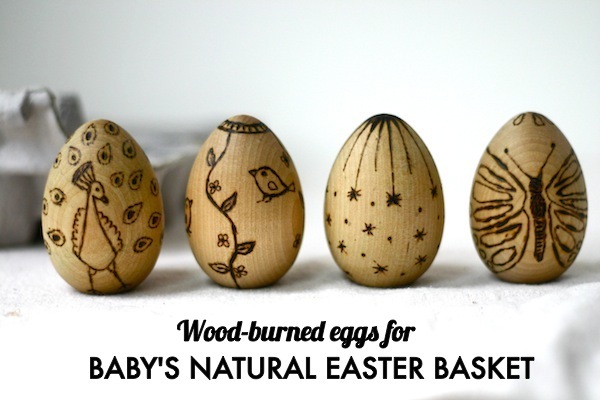 Part two of my baby girl’s Easter basket consists of solid wood eggs etched with a hand-drawn design using a wood burning pen. This was actually really easy to do! My baby girl will be 7 months old this Easter. Obviously, she won’t be partaking in Easter egg hunts or chocolate bunnies. 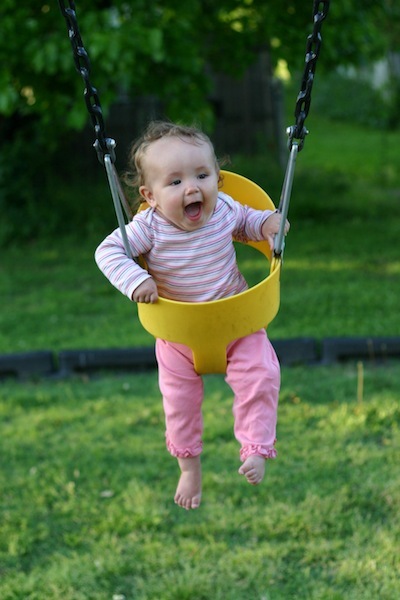 I want to fill her Easter basket with safe, natural, homemade gifts that she will be able to enjoy now. 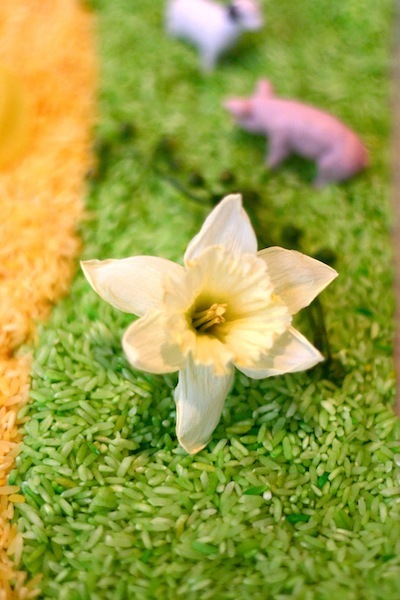 I want to avoid using conventional Easter grass. Not only is it made of plastic and full of toxins, but it can be dangerous for small children if they get it in their mouths. 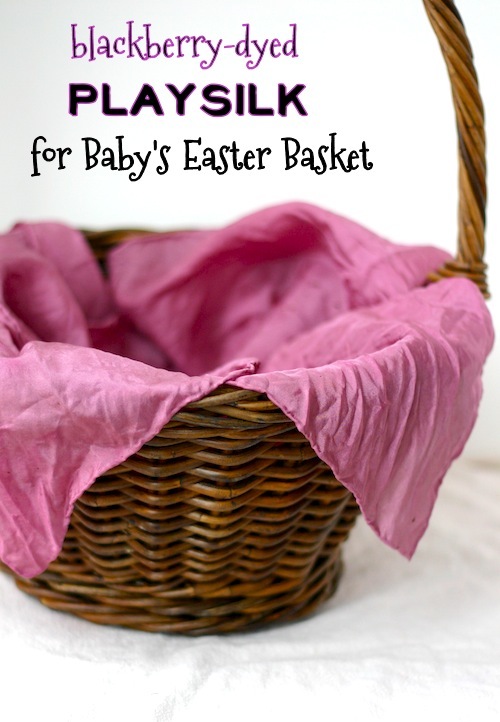 So I decided to fill my baby’s Easter basket with a naturally-dyed playsilk. My husband loves to fish. Even if he doesn’t catch anything (which he rarely does), he loves being outdoors in quiet nature. 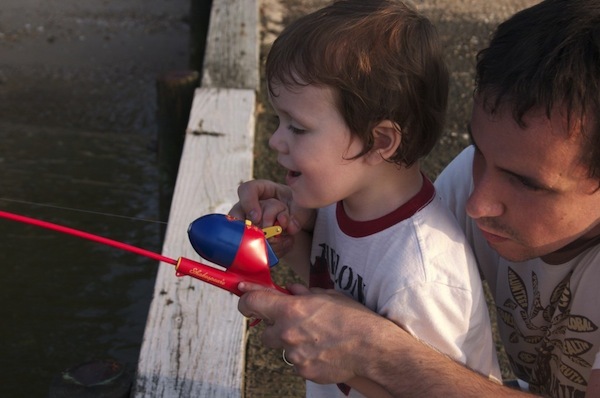 So naturally, with Father’s Day approaching, new fishing equipment came to mind as the perfect gift for him. Little did I know that purchasing this equipment would ultimately result in the pollution of our lakes and rivers and the death of waterfowl. My goal this holiday season is to step up the DIY. I’m handcrafting gifts, ornaments, decorations and snacks. And I plan to involve my son as much as possible. To get a look at my Christmas craft inspiration, check out my Pinterest board. You can see the crafts I did last year in my blog on My Green Christmas 2010. About a month ago, I asked Monster, “So what do you want to be for Halloween?” His answer: “A lightening bug.” Of course, I was extremely happy with his answer. I was dreading that he would say something like Buzz Lightyear and I would be forced to go to a Halloween super center in order to find his costume. But a lightening bug I could do . . . somehow. 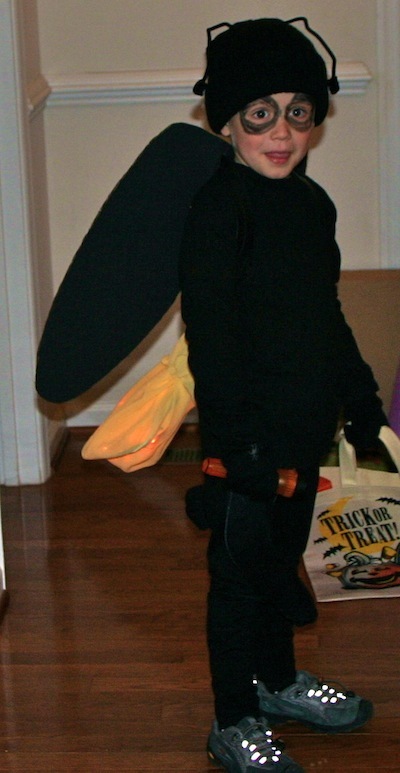 Now it is the day after Halloween and I am pleased to report that the lightening bug/firefly costume was a huge success. And I was able to do it without buying anything! It was cheap, green and safe. Here is how I did it . . . The Scariest Halloween T-Shirt Ever!! Vampires, witches and ghosts have nothing on a child made of toxic chemicals and artificial ingredients. 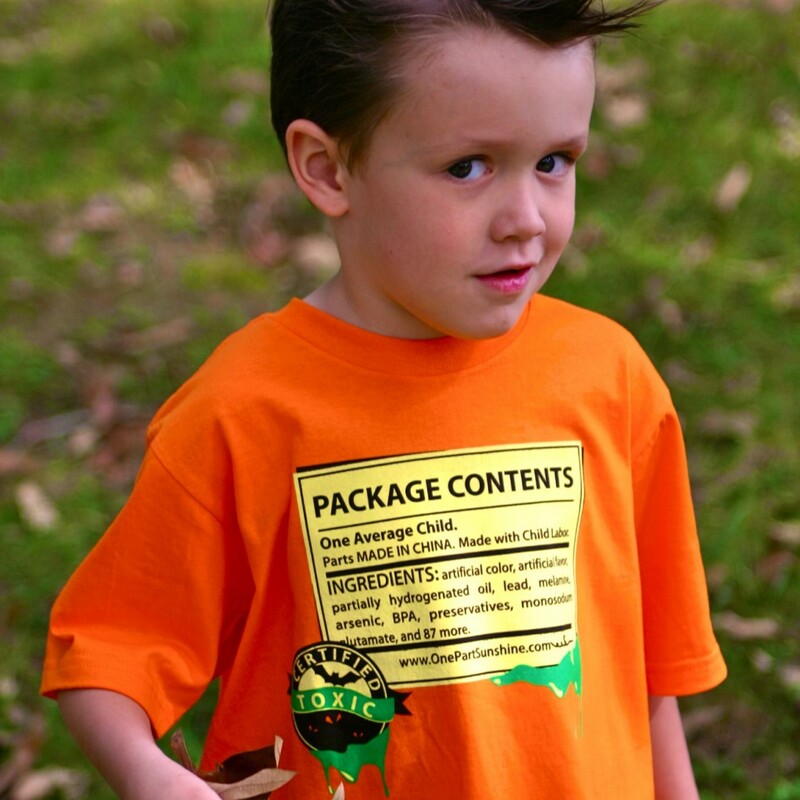 Our 100% organic cotton t-shirt is the perfect frightening Halloween accessory for your green kid. You can easily turn it into a one-of-a-kind Halloween costume by accenting it with a third eye, green hair or smears of slimy face paint.